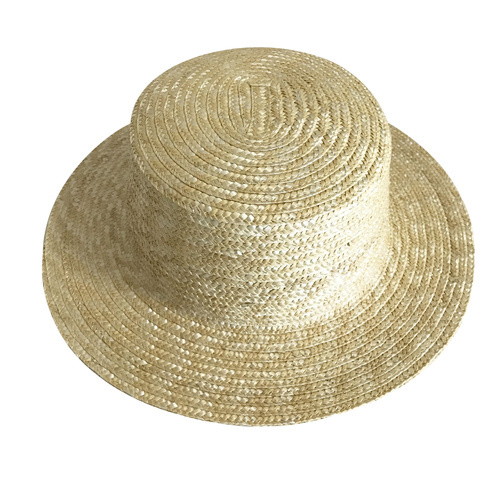 This season, create a showstopper using our pre blocked hat bases. 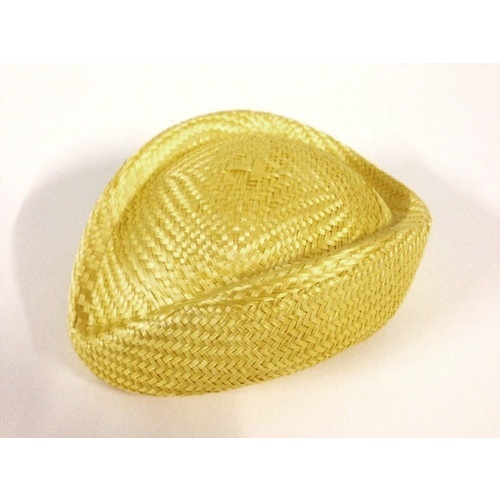 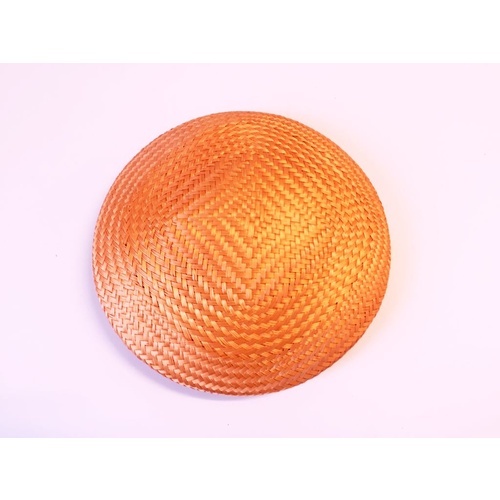 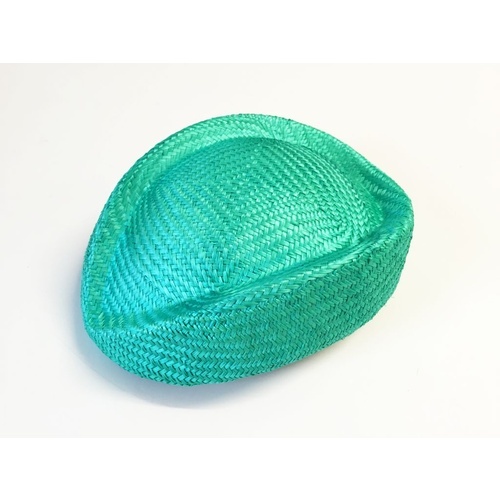 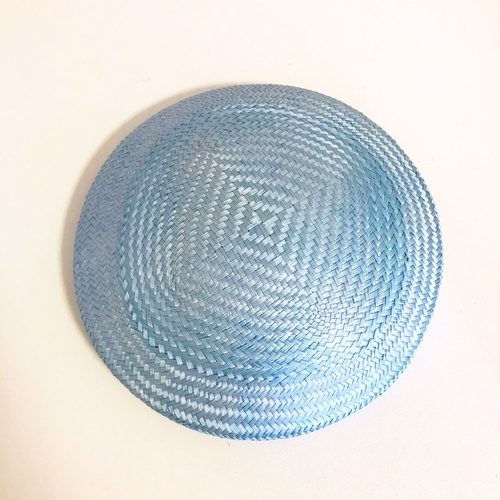 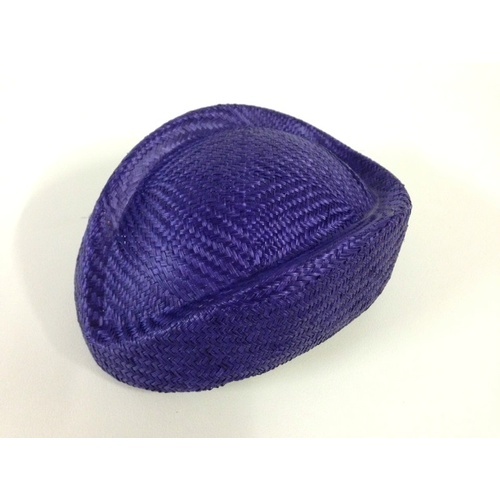 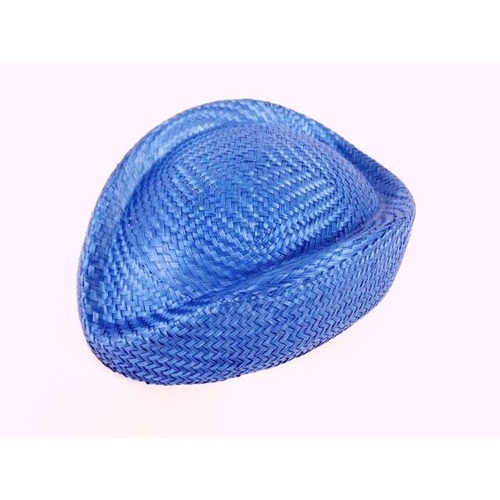 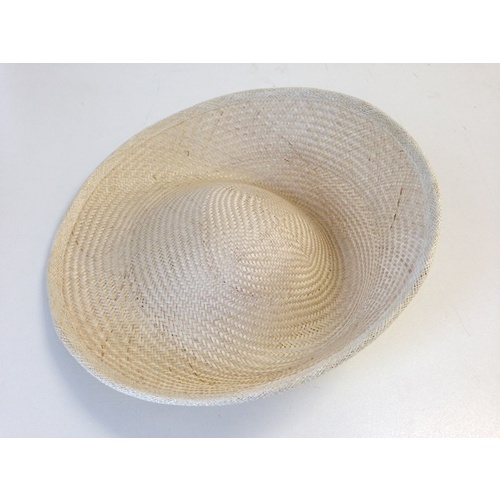 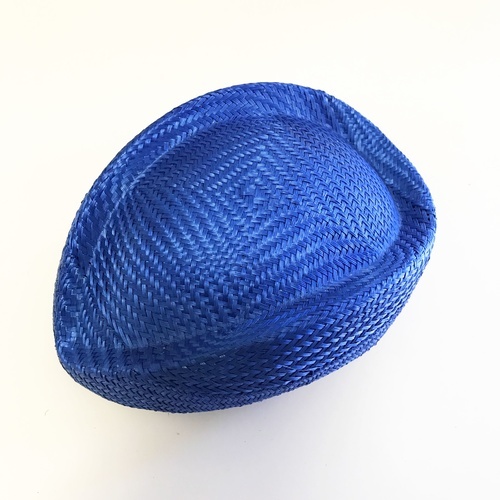 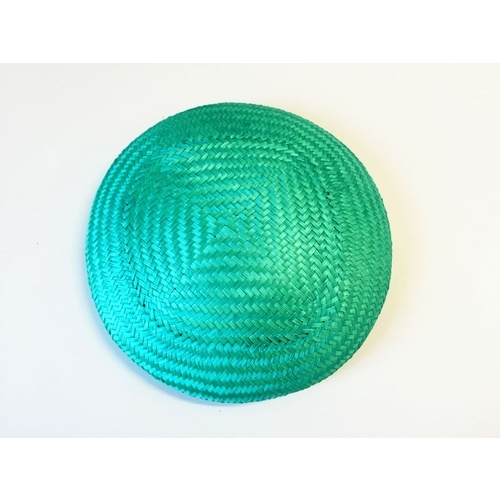 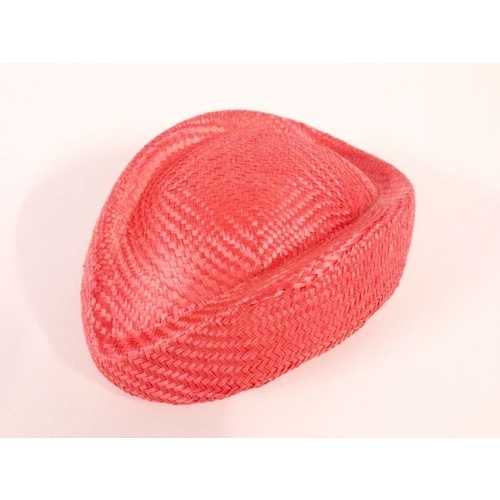 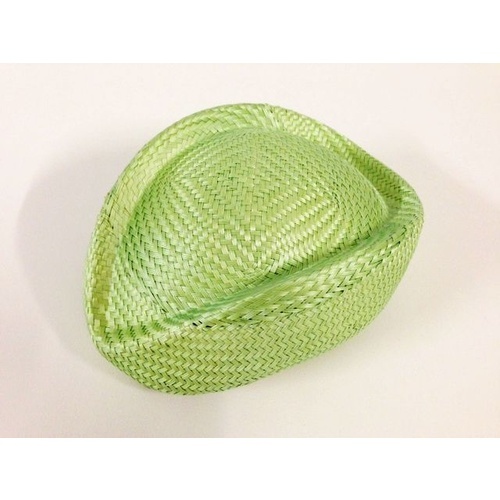 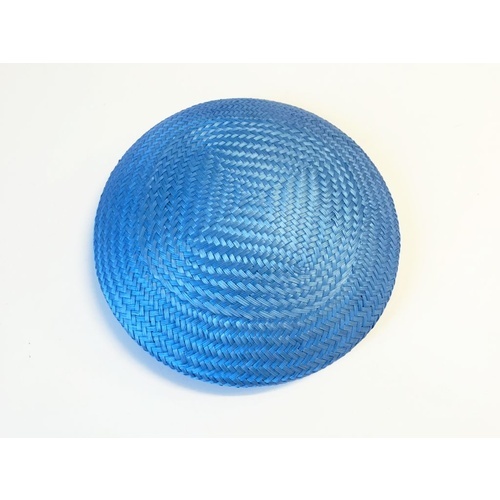 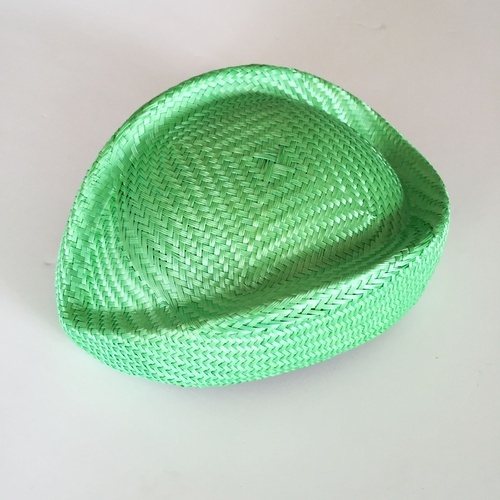 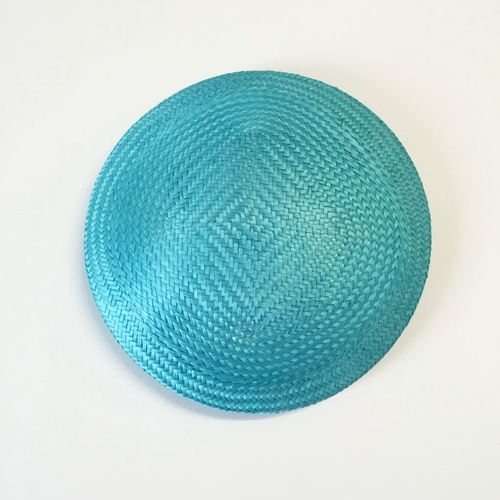 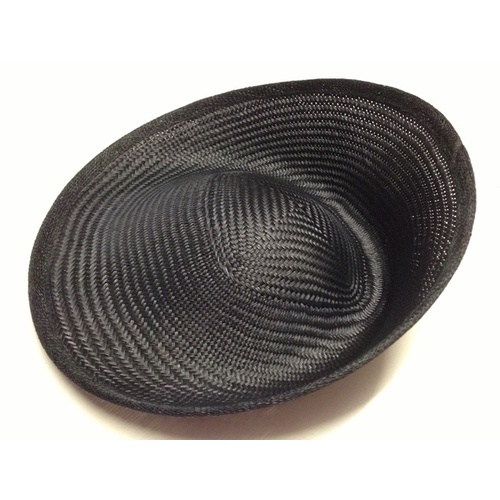 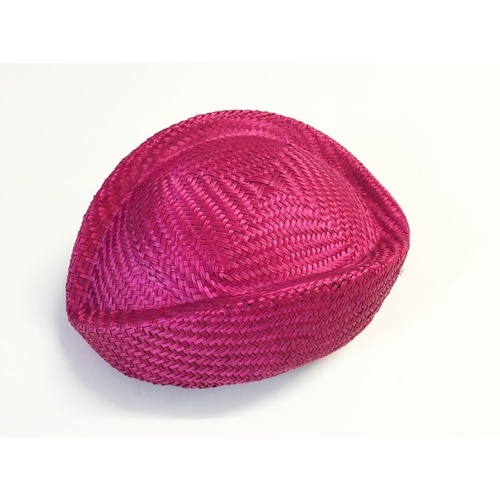 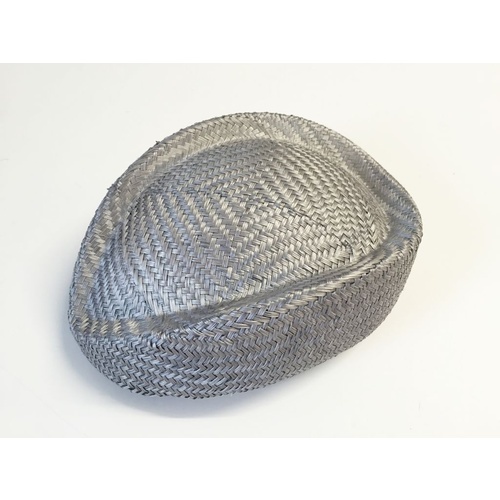 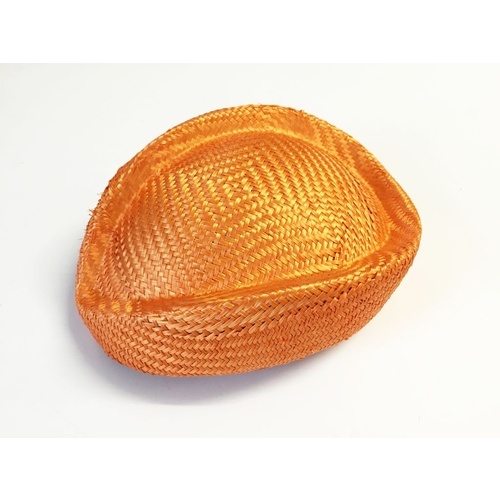 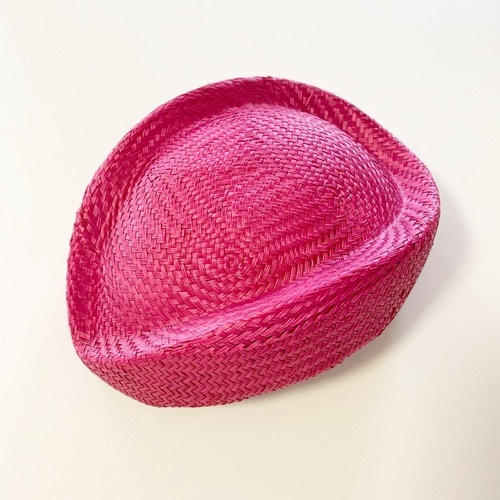 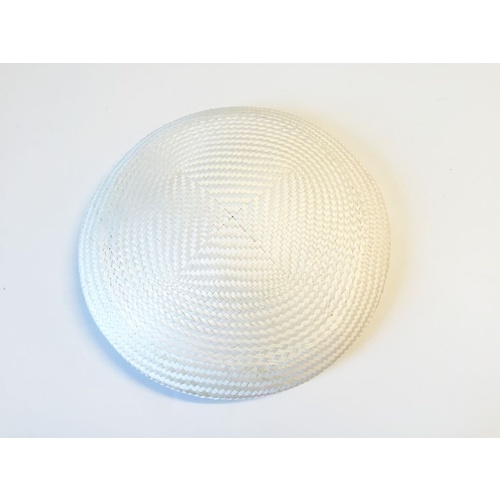 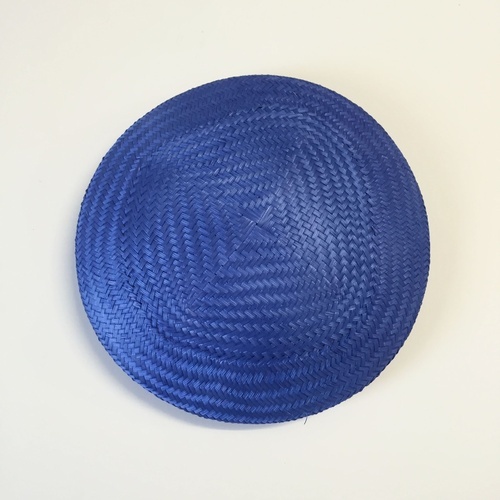 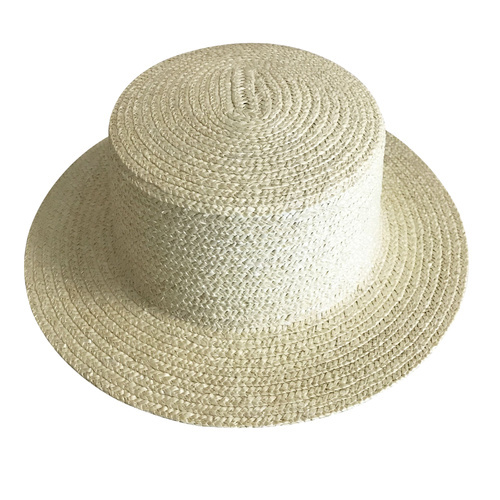 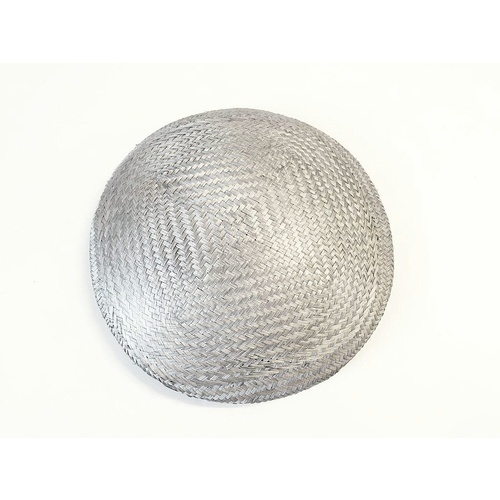 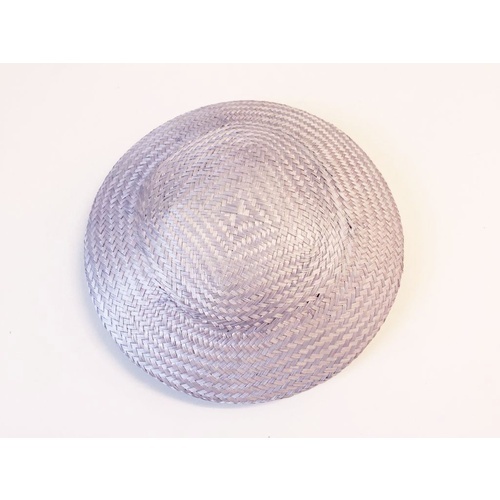 Sport these stylish buntal hat bases and trim them with your favorite embellishments. 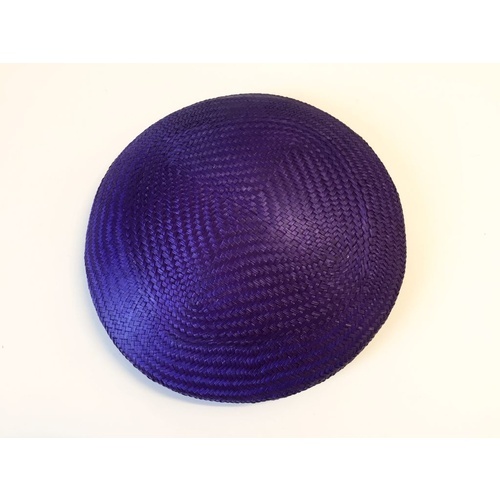 Woolfelt hat bases give you a comfortable warm look especially during the autumn/winter carnivals. 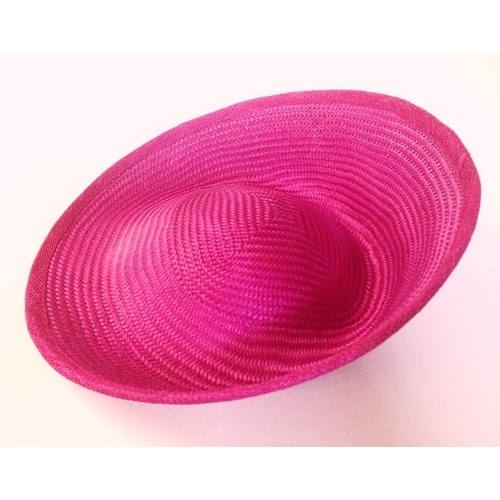 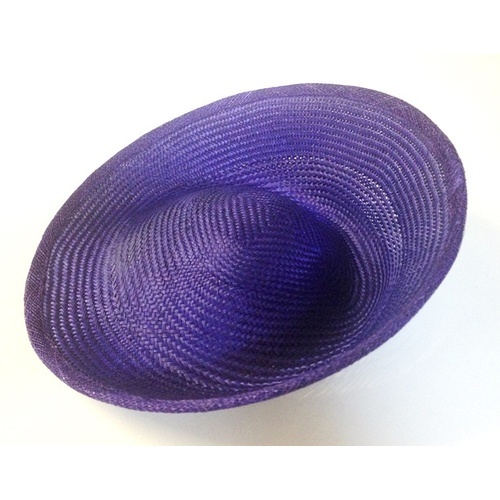 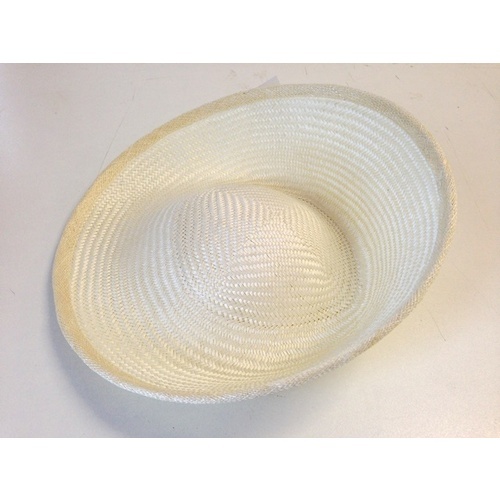 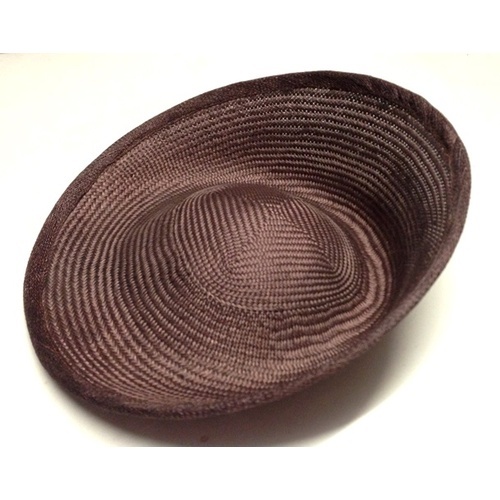 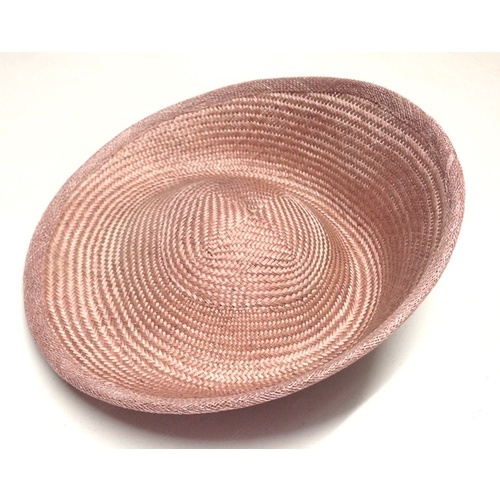 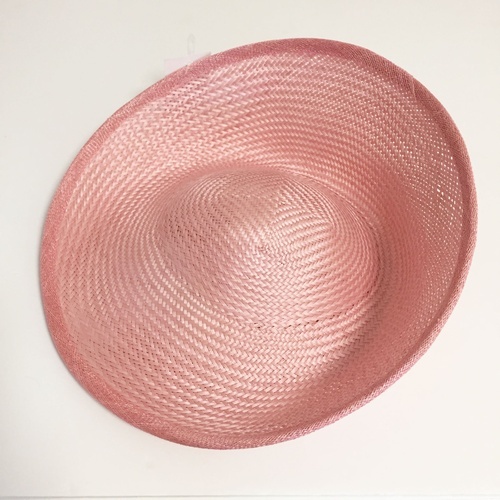 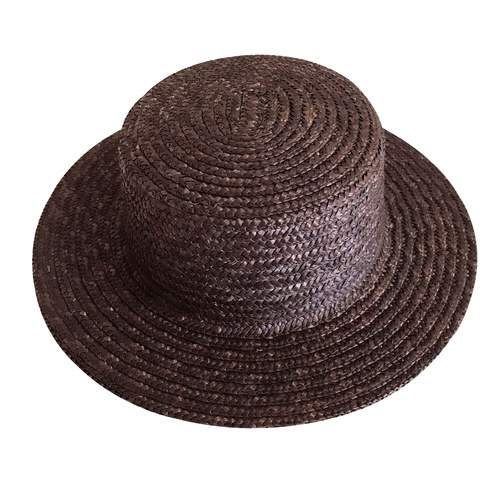 For that spring/summer look start your creation with our sinamay hat bases. 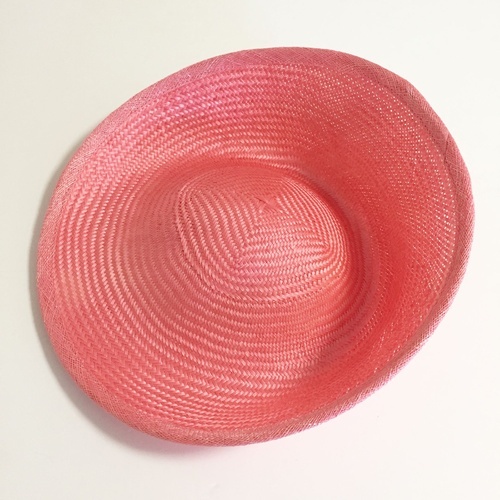 Team up these stylishly designed sinamay hat bases with bold colored trimmings to lift any casual outfit.